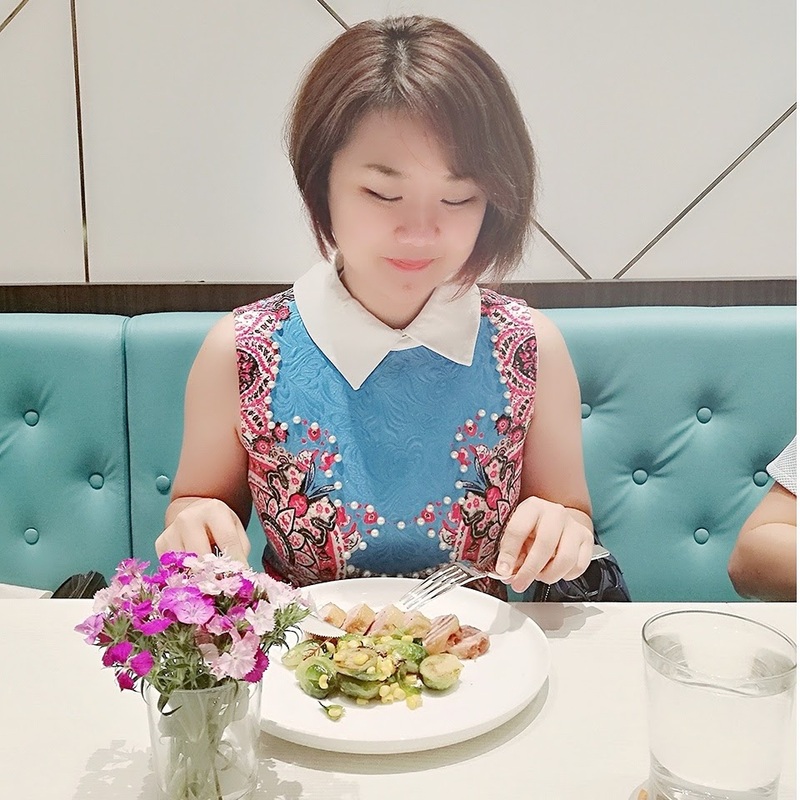 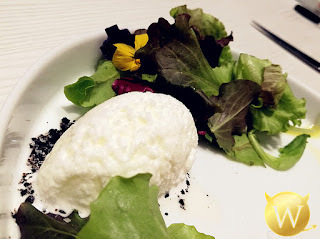 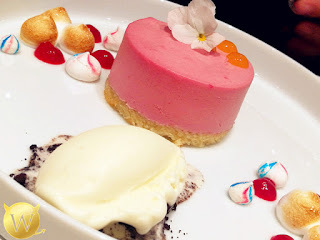 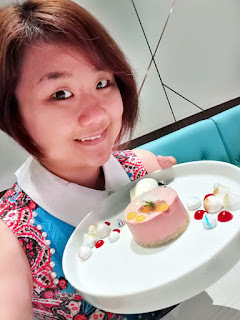 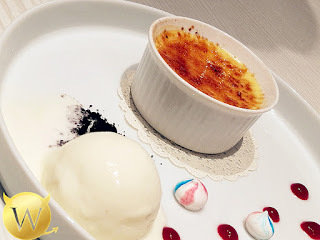 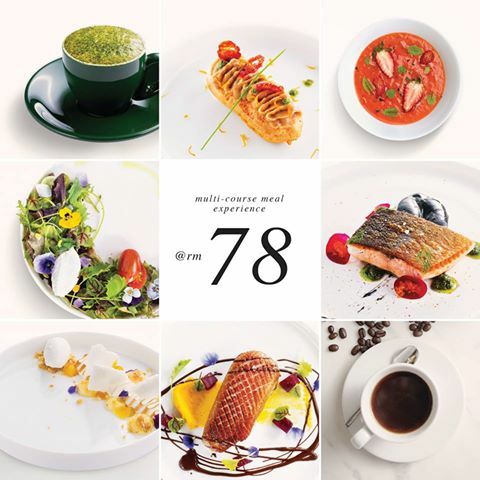 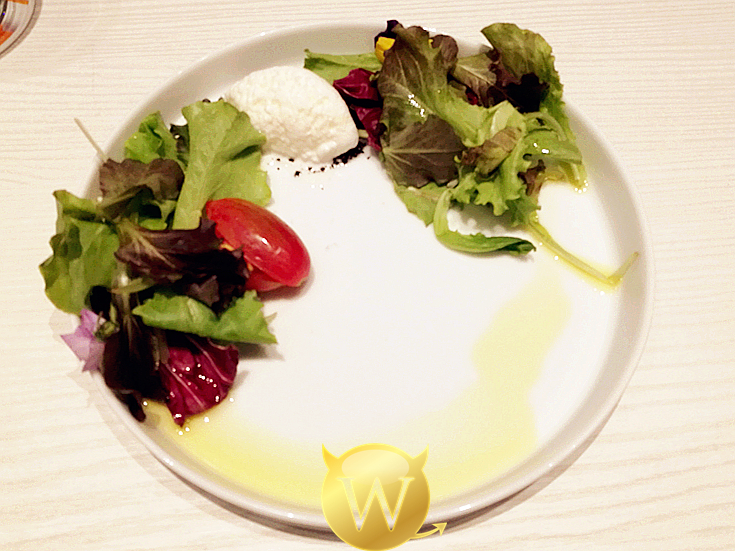 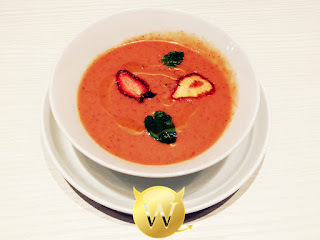 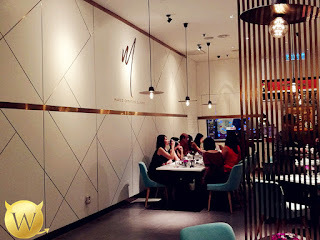 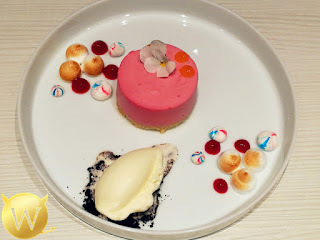 有没有听过吃小资女都可以享受贵妇般的 Fine Dining 不超过RM100 ?? 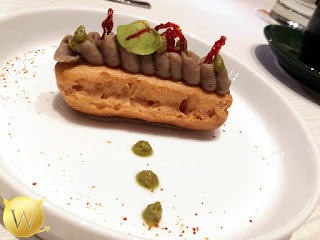 Gruyere Flavoured Pâte à Choux decorated with Aubergine Caviar, Green Chile Pesto and Tomato Confit. 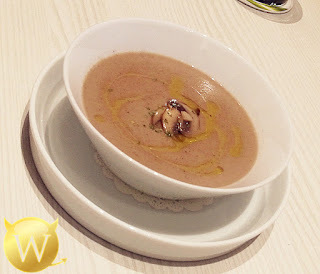 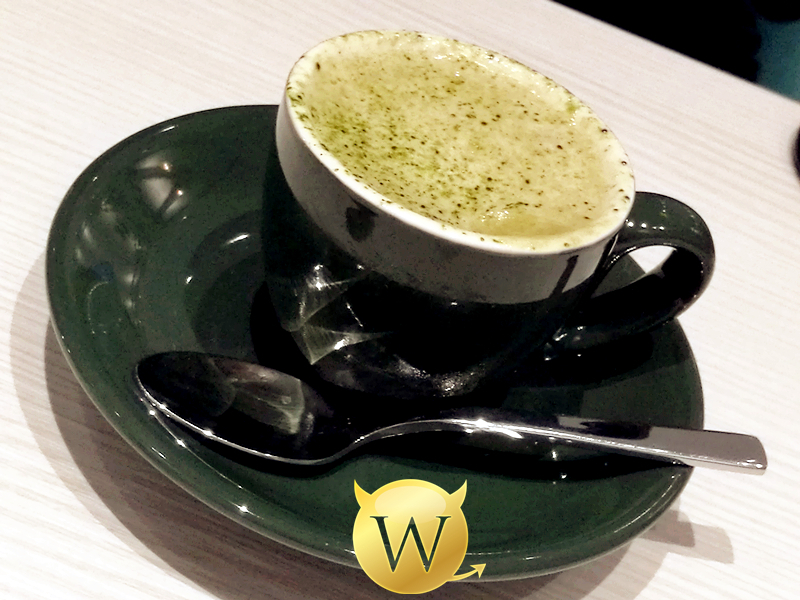 A Plant-based Creamy Mushroom Soup infused with Truffle Oil. 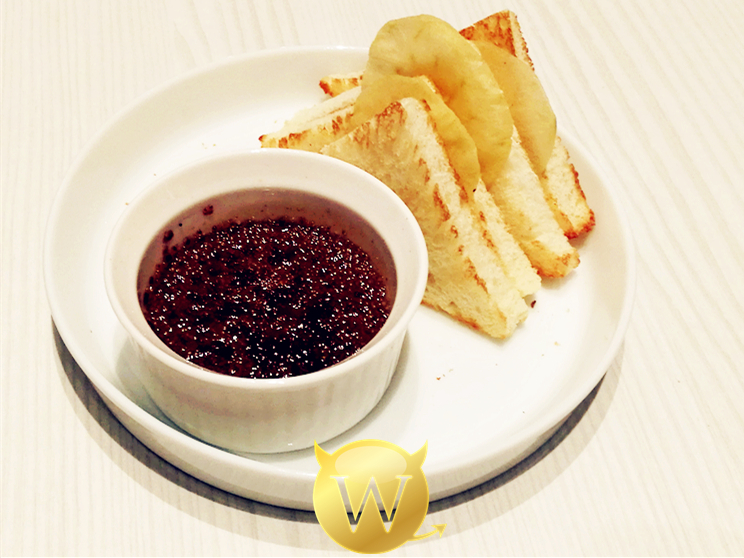 Creamy Chicken Liver covered with a brûlée top served with Toasted Bread and Apple Chips. 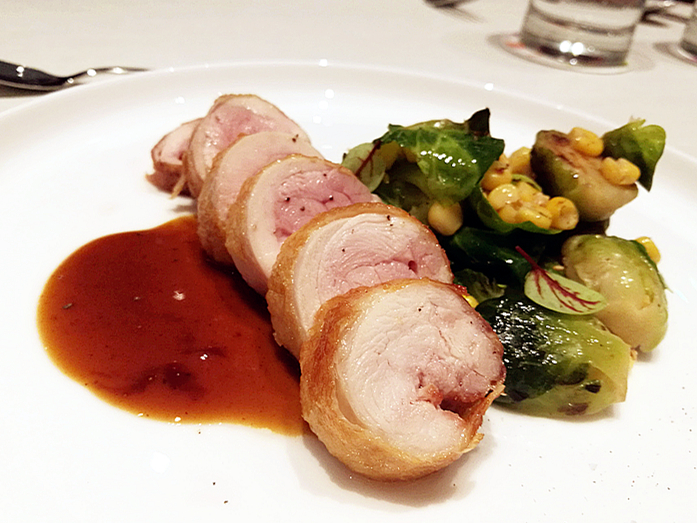 A roulade of juicy chicken thigh with crunchy Brussels Sprouts, and flavourful Chicken Jus. 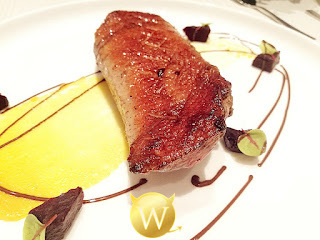 Sous vide pan seared Peking duck breast with Orange Purée, Roasted Beetroot and Valrhona Dark Chocolate. 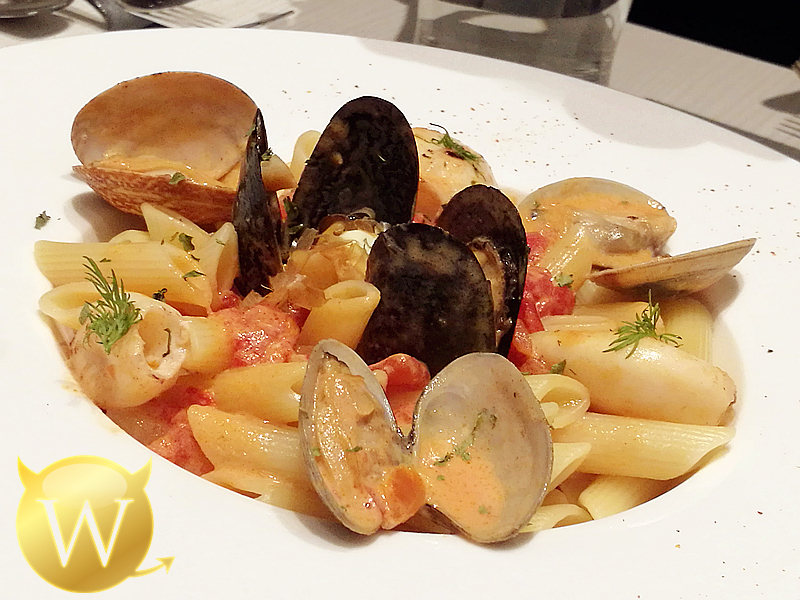 Penne in rich Pomodoro Cream Sauce with Baby Squid, Clam and Mussel. 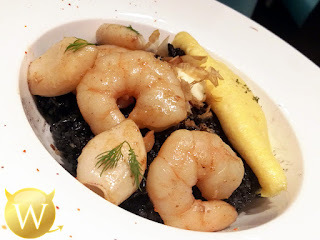 Japanese Short Grain Rice cooked with Squid Ink accompanied with Prawn, Baby Squid and Omelette, served with Garlic Mayonnaise. Lush egg custard accompanied by White Chocolate Sherbet and Meringue Kisses. 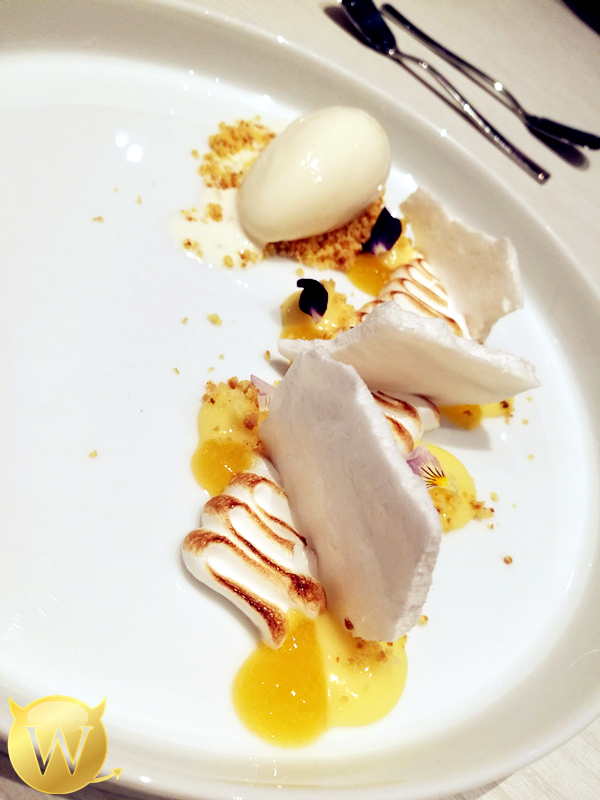 Deconstructed Lemon Meringue Pie technically plated with elements of Lemon Curd, Passion Fruit Gel, Italian Meringue and White Chocolate Sherbet.